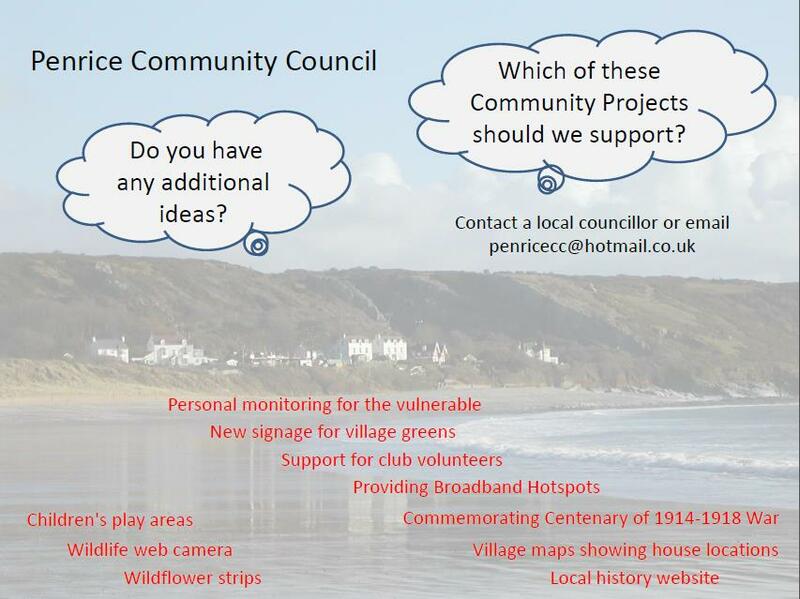 Penrice Community Council can address a wide range of topics - some are ongoing or regular, others are one-off or historical issues. The PCC has an ongoing budget and can allocate funds to selected activities. It currently has funds for community projects. This page provides local information and links to external information on some of the topics covered and on implemented and potential projects. Defibrillators are now being provided in Horton, Oxwich and Oxwich Green with funding from the PCC and the Big Lottery. These are in addition to defibrillators already held at holiday sites. The defibrillators will be accessible to everyone and can be used without training but we encourage all local people to take up the training which is currently being provided. Contact us to confirm your interest. Defibrillators are used in cases of suspected heart attack to monitor heart rhythms and where appropriate to deliver a shock. Penrice Community Council has co-ordinated this exercise in response to community requests and with the support of Rona Morgan from Horton Village Hall, the committee of Oxwich and Penrice Community Hall and Adrian Hughes of Reynoldston Fire Station who is providing advice and public training. 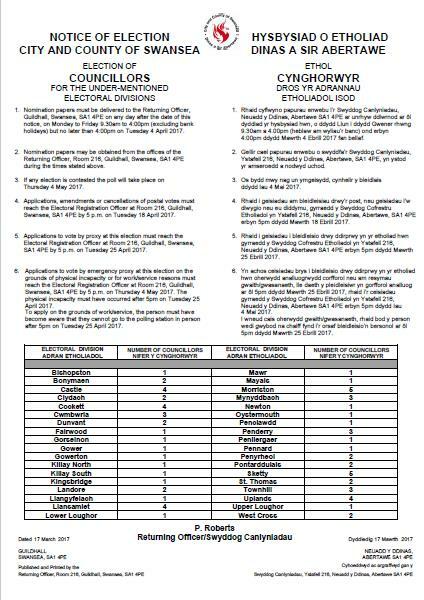 A Public Notice dated the 16th March 2019 notified of a vacancy on the PCC and advised that unless ten electors for the area requested an election the Council would fill the vacancy by co-option. 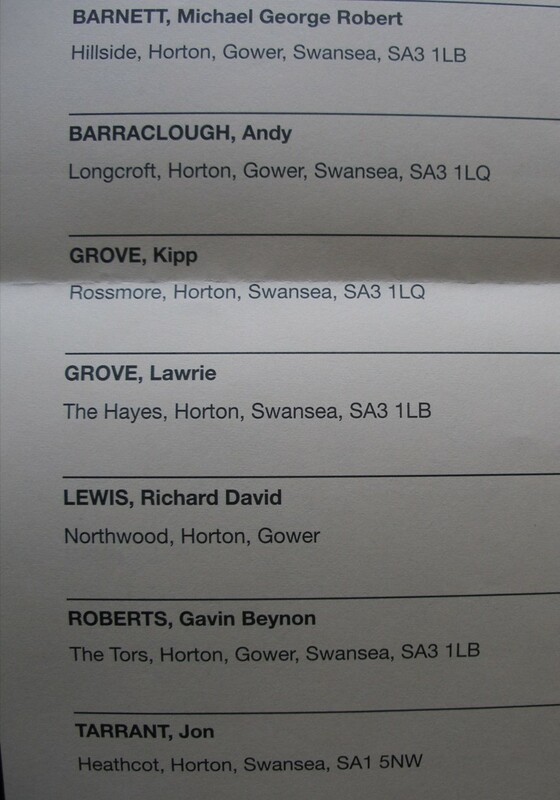 No election has been called and a Notice of Co-option has been issued. 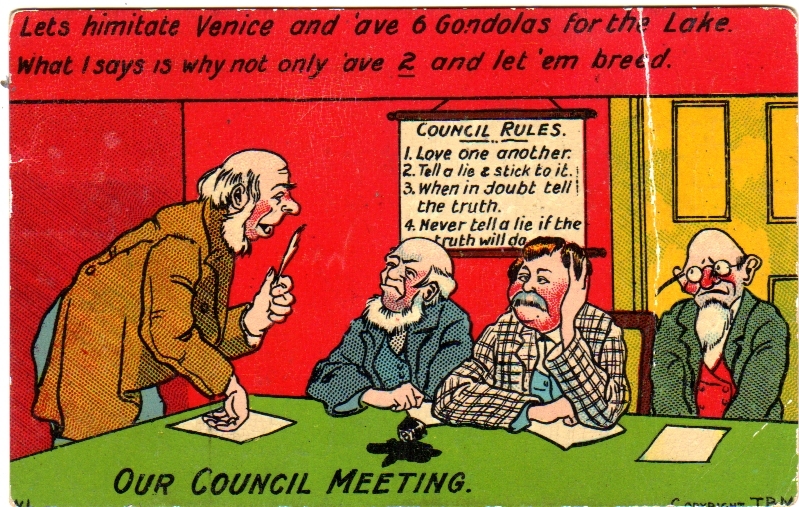 See Notice of Councillor Vacancy which was also on display on PCC noticeboards. 16th March 2019 notifies of a vacancy on the PCC and advises that unless ten electors for the area request an election the Council will fill the vacancy by co-option. 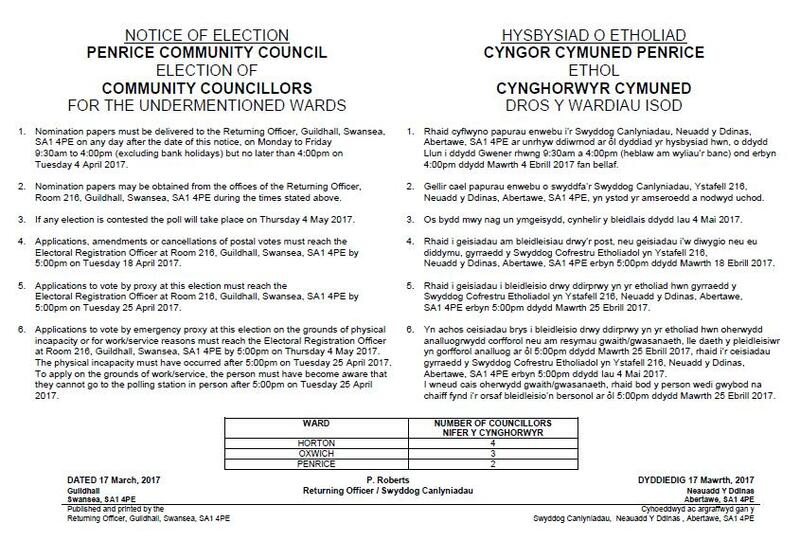 See Notice of Councillor Vacancy which is also on display on PCC noticeboards. Successful candidates will have the opportunity to accept the appointment at a Community Council meeting within the next two weeks. Full Size Notice - Apologies original is at right-angles. Protecting People: Identifying Vulnerable & Providing Support; Reviewing Accidents, Identifying & Addressing Safety Issues; Supporting First Responders. Supporting People: Encouraging Children & Youth Clubs; Encouraging Daytime & Evening Clubs; Supporting Halls & Associations; Encouraging Health & Fitness; Sharing Benefits of Technology. Living Locally: Encouraging Local Living; Encouraging Local Initiatives; Addressing Local Issues. Supporting Nature: Providing Wildflower Strips; Providing Homes for Wildlife; Providing Food for Wildlife. 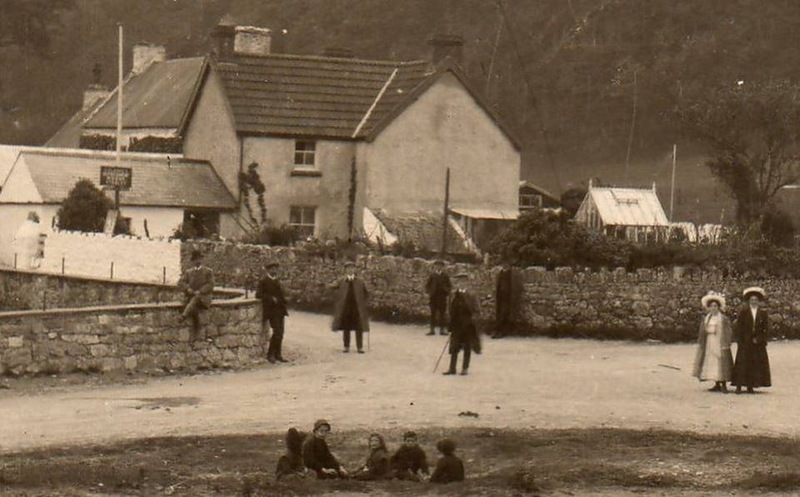 Remembering & Celebrating: Photographing our Community, Local Countryside & Local Wildlife; Establishing Online History Archive; Commemorating Events; Partying. Monitoring Built Environment: Monitor & Report Potholes; Encourage Good Positioning of Signs; Respond to Planning Consultations. Communicating: Provide & Use Noticeboards, Website, Emails. Open Spaces: Maintain Open Spaces owned by the PCC; Monitor other Open Spaces. If you have information or images to share please use the Contact Us form to reach the website developers.